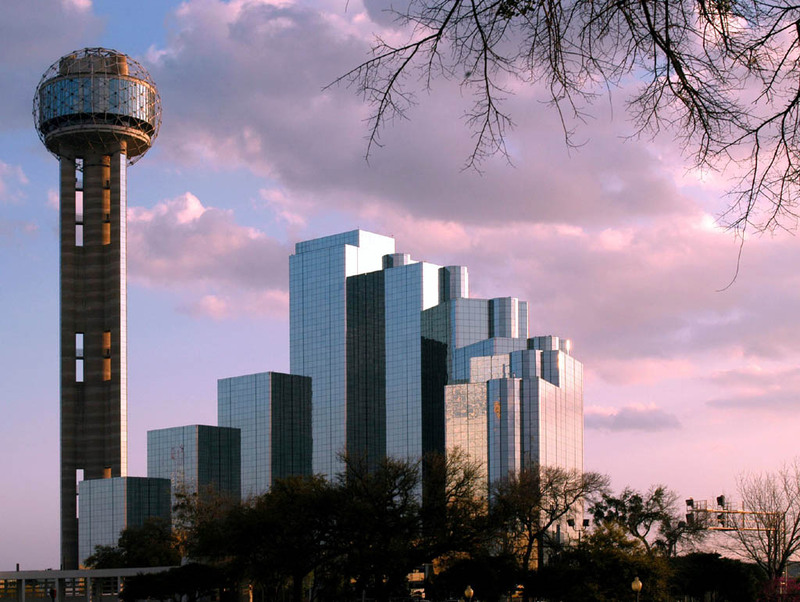 The presented room availability, rates and discounts are actual and final for all our 129 hotels in Dallas. Buildings created in modernist, neoclassical, and Victorian styles are main sights of Dallas. Historical buildings are mainly concentrated on Swiss Avenue. In the center of this region of Dallas are located guarded commercial buildings, the creation of which lasted from 1880 to 1950. Santuario dе Guadalupe cathedral is considered the oldest building of Dallas; it was built in XIX century. Dallas is famous because of its grilled meat that is cooked in front of guests and served with different sauces. That’s why there are so many cafes and restaurants in this city. The most famous dining facility of the city is, probably, Ritz Carlton restaurant. It was proclaimed the best restaurant of the United States in 2009.